We have already configured Oracle RAC database with physical standby in 11gR2 here. Now, we are going to configure dataguard broker for the same environment. Make sure the below entry is available in the tnsnames.ora file available in ORACLE_HOME of all the nodes. Create the required directories in the ASM diskgroup for the dataguard configuration file and start the DMON process by enabling “dg_broker_start” parameter. Configuration "ORACLEDBWR" created with primary database "ORCL_PRODRAC1"
In this article, we will be performing the reinstate of failed Oracle 11gR2 two node RAC into a physical standby database. Let us assume, we have primary site with two node RAC in 11gR2 and standby site similar to primary with two nodes in 11gR2 and both the nodes of primary site was completely down and we have already failed over primary to standby. 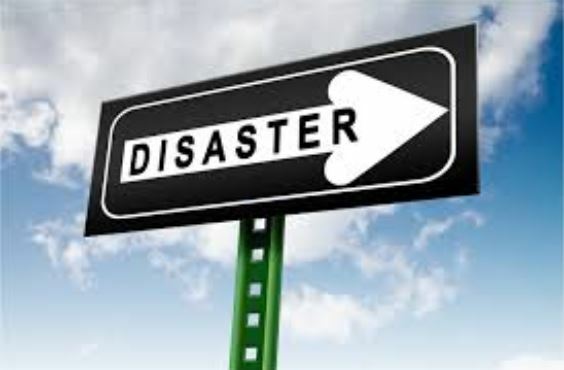 Now instead of building the physical standby using rman backup in the failed primary site, we have the option of reinstate the failed primary into physical standby from Oracle version 11.2.0.3 if we have already enabled the flashback in the failed primary before the failover. Below are the steps to be followed to reinstate the failed primary RAC database into physical standby database. The following steps brings the old primary database back into the Data Guard configuration as a physical standby database. Instance ORCL1 is running on node prodrac101. Instance status: Mounted. Issue the following statement on the old primary database. This statement will dismount the database after successfully converting the control file to a standby control file. We can verify it from the alert log. Shut down and restart the database and start the recovery process in new standby database. Here, we have a valid destination. So, let’s verify the redo transport from primary to new physical standby database. In this article we are going to performing the Oracle 11gR2 two node RAC to RAC manual failover steps to a physical standby database. Let us consider, we have primary site with two node RAC and standby site also configured with two node RAC in 11gR2. You can refer here, for two node RAC to RAC dataguard setup in 11gR2 and also we are using the same configuration from the referred one. Let us assume, the primary and standby sites are geographical segmented and due to a natural disaster or some power outage issue both the nodes of the primary site become unavailable for the application and we may not be able to restore/recover the primary site within a reasonable period of time,. 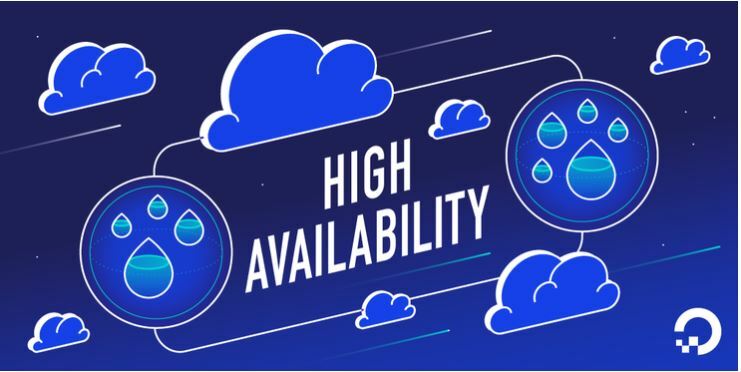 In this situation, we will be pushed to make the available standby database which is with most recent recovery to be converted into primary and reduce the downtime of the database and make the database available for continuation of the business. So, let’s follow the below steps for the above scenario. If the flashback is disabled, follow the below step to enable flashback in the primary. This should be done before the failover. If the above command returns any value, go for step III. Else set a proper directory or diskgroups. 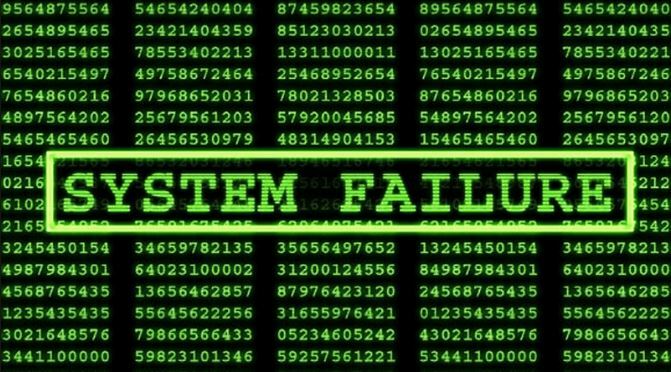 Let our scenario Primary Database Crush Due to several reason like Hardware failure. Issue the following SQL statement on the target standby database. A value of either TO PRIMARY or SESSIONS ACTIVE indicates that the standby database is ready to be switched to the primary role. If neither of these values is returned, verify that Redo Apply is active and continue to query this view until either TO PRIMARY or SESSIONS ACTIVE is returned. 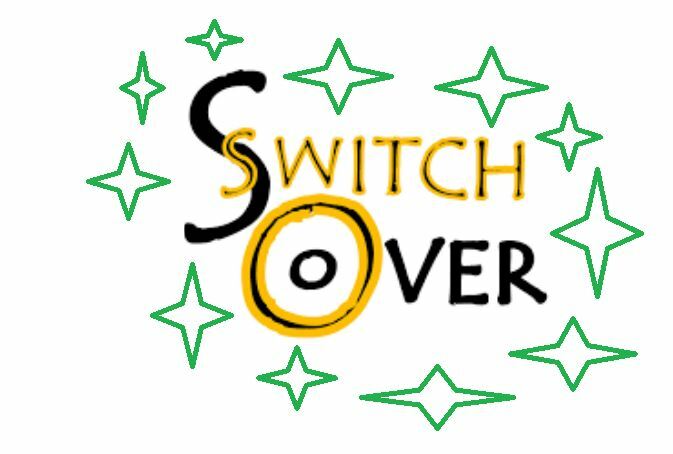 The WITH SESSION SHUTDOWN clause can be omitted from the switchover statement if the query of the SWITCHOVER_STATUS column performed in the previous step returned a value of TO PRIMARY. We can modify the database configuration details as below and use srvctl if we need. In this article, let us do the two node RAC to RAC manual switchover steps. Let us consider, we have already configured primary site with two node RAC and standby site also with two node RAC in 11gR2. You can refer here, for two node RAC to RAC dataguard setup in 11gR2 and also we are using the same configuration from the referred one. Here, managed standby recovery is not running or not started with real-time apply. So restart manager recovery in standby with below command. But, if the status is “REAL TIME APPLY”, we can go ahead for the next step. Verify the target physical standby database has applied up to, but not including the logs from the primary query. On the standby the following query should be within 1 or 2 of the primary query result. 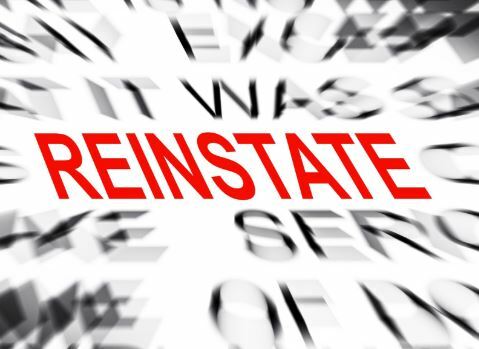 Note: If a guaranteed restore points are created, make sure they are dropped post-switchover! In this article we are going to configure Oracle 11gR2 two node RAC dataguard setup in RHEL 6.8. Below is the environment details for two node RAC dataguard setup. Let us consider that we have already configured two node 11gR2 RAC database in prodrac101 & prodrac102 with database name ORCL and database unique name ORCL_PRODRAC1 for primary site. For two node RAC setup please refer here. It is in 12cR1, whereas both 11gR2 and 12cR1 RAC setup is same. So, we can follow the same steps for two node RAC primary setup in 11gR2 also. Let’s start the two node dataguard setup for two node RAC in 11gR2. As similar to primary(prodrac101 & prodrac102) site, the grid software and database software should be installed already in standby(prodrac201 & prodrac202) site. Change Database Unique Name & Enable Force Logging. Create the SLRs (Standby Redo Logs). Create pfile for standby database. In Node 1: In Node 2: Now, verify all the required values have the appropriate values. Create pfile and password in primary and copy to standby servers. Make the below tns entries in tnsnames.ora file of Oracle Database Home of all the Nodes in the cluster. · Create required directories for Standby Servers. · Modify the pfile for standby. · Start the Instance in NOMOUNT using the pfile_for_standby.txt. 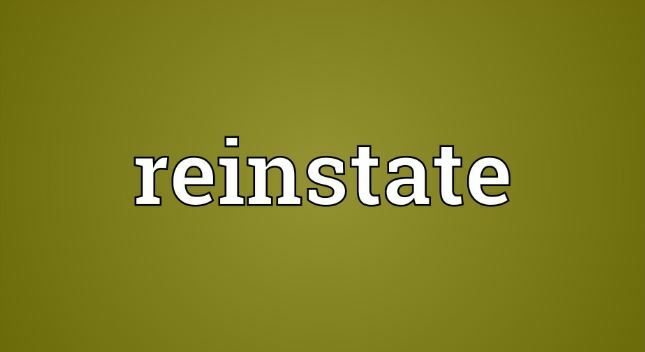 · Restore the Standby Database using RMAN DUPLICATE command. · Create the spfile and start the database on both the nodes using spfile. · Register the New Standby database to the OCR. Now stop the temporarily created listener and add the cluster parameters in standby and convert to two node RAC dataguard. Create spfile in ASM and point it using the pfile’s in $ORACLE_HOME/dbs location of both the nodes in Standby. Here, I am starting Node1 of Standby and starting the Media Recovery Process in it to apply archivelog from both nodes of primary. We can verify the sync between Primary(Node1 & Node2) and Standby(Node1) by switch logfile in primary and tail alert log from OS or query the alert log from sqlplus. Here, we go with the query. In this article we are going to see Step by Step Configuration of Oracle Cascading Standby Database 11.2.0.4 in RHEL-6.8. The cascaded standby database does not receive its redo directly from the Primary database and this type of data guard configuration offloads the overhead associated with performing redo transport from a primary database to a cascading standby database. Environment details of the cascaded standby database. Make sure the archive directory is created in physically in OS level. Start the listener in all three servers and try to tnsping to each other. If the tnsping is successful, go ahead for the next step, else fix the tnsping issue and go to the next step.